Home Uncategorized Elba: I love a show tune! Elba: I love a show tune! 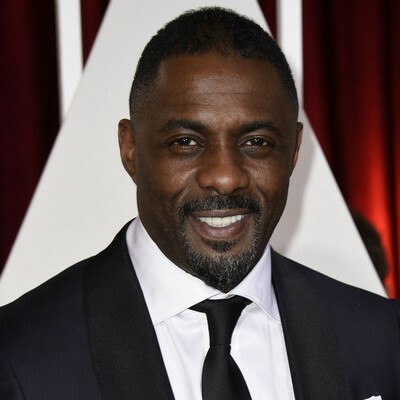 Idris Elba always walks around in a dressing gown and slippers when he’s at home.